Coastal Home Inspectors has been providing you most professional and thorough home inspection services for many years. Our all Home Inspectors Fort Myers FL are licensed and certified to provide home inspection services. We have performed hundreds of home inspections in Fort Myers FL and we are fully aware of the type of homes and their structures in this area. It is very necessary to be aware of every little detail of your selected home because you are investing your big amount of money. We provide you pre-sale and pre-purchase home inspections for your residential and commercial homes. You can always count on our professional home inspection services and get the complete knowledge about your selected home. Coastal Home Inspectors understands the value of your time and money that you’re investing in buying your dream home. We know that a home buying process may become very stressful because you are searching for a defect-free home and you are not completely aware of the conditions of that home. Therefore, we advise you to get a thorough home inspection service before buying that home and protect yourself from buying a money pit. This is very important to get the services of professional Home Inspectors Fort Myers FL in order to know the exact condition of your home. Because if you inspect your home on your own then there is a possibility that you could miss many technical aspects. 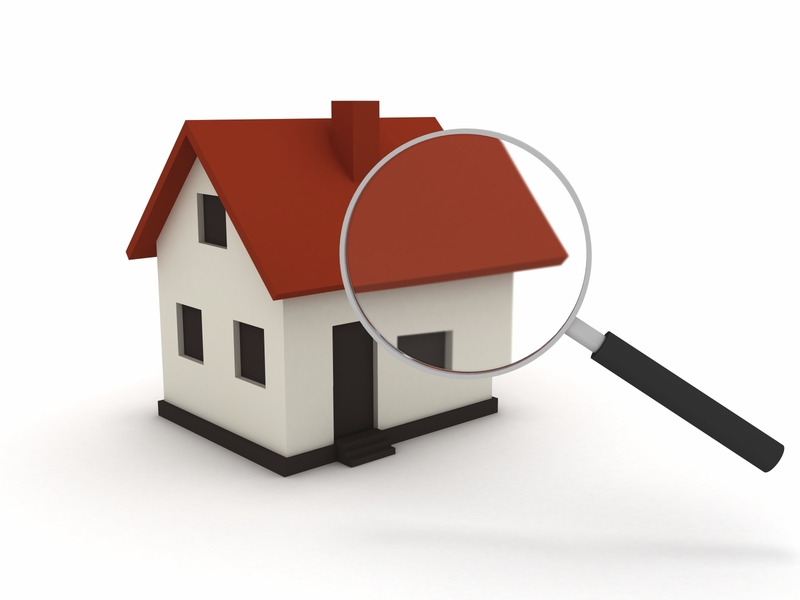 At Coastal Home Inspectors, we have all the necessary tools to inspect your home from its all aspects. There is a possibility that your selected home may have many hidden defects in its structures and systems like rusted pipes, leaking roofs or poor drainage system and many other harmful defects. Our experienced Home Inspectors Fort Myers FL inspect all structural elements of your home like gutters, pipes, floors, roofs, stairs, bedrooms, fans, bathrooms, flush, kitchen and many other important elements. We also inspect all systems of your home like drainage system, electrical system, water cooling/heating system, insulation system, ventilation system etc. We proudly say that we are the most reliable home inspection company in Fort Myers FL because of our competency and expertise in this field. We also allow you to attend the home inspection of your home because in this way you can easily understand the systems of your home. Also, if you have any queries to ask, you are more than welcome. Our home inspectors will completely co-operate with you and give you useful tips. When we complete the inspection of your home, we pre-pair a thorough home inspection report based on our findings of the detected defects. The home inspection report that our qualified Home Inspectors Fort Myers FL pre-pair, is very easy to understand and the digital images of the faulty items are also included in it. We advise you to read our home inspection report thoroughly because by doing this you can have a better idea about the final purchase of the home that you’re considering to buy.